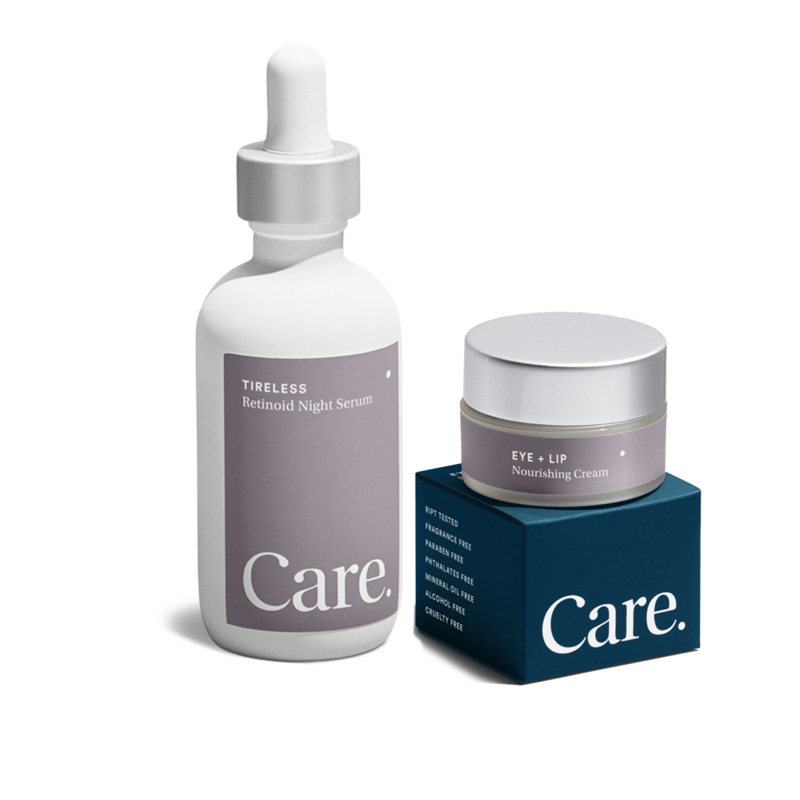 CARE Skincare – The simplest way to transform your skin. Get 10% off your first order and Free Shipping. Use WELCOMECARE10 at checkout. Sign up for exclusive offers. Our transformative Serum and Eye + Lip Cream will repair and refresh your skin. (Just add sleep). We follow a clean beauty philosophy and take a safety-first approach to choosing ingredients. If it's not good for your skin, it doesn't go into our formulas. From Day One, we promised to give back to causes we and you care about. Your vote on Instagram led us to support Every Mother Counts. Every Mother Counts is a non-profit organization dedicated to making pregnancy and childbirth safe for every mother, everywhere. We are proud to donate 100% of sales generated every Monday in April and May from the Deep Moisture Fix Hydrating Water Cream to their mission. Let’s make today Giving Monday. Together, we can make pregnancy and childbirth safe for every mother, everywhere. @everymomcounts, our 💛 is with you. 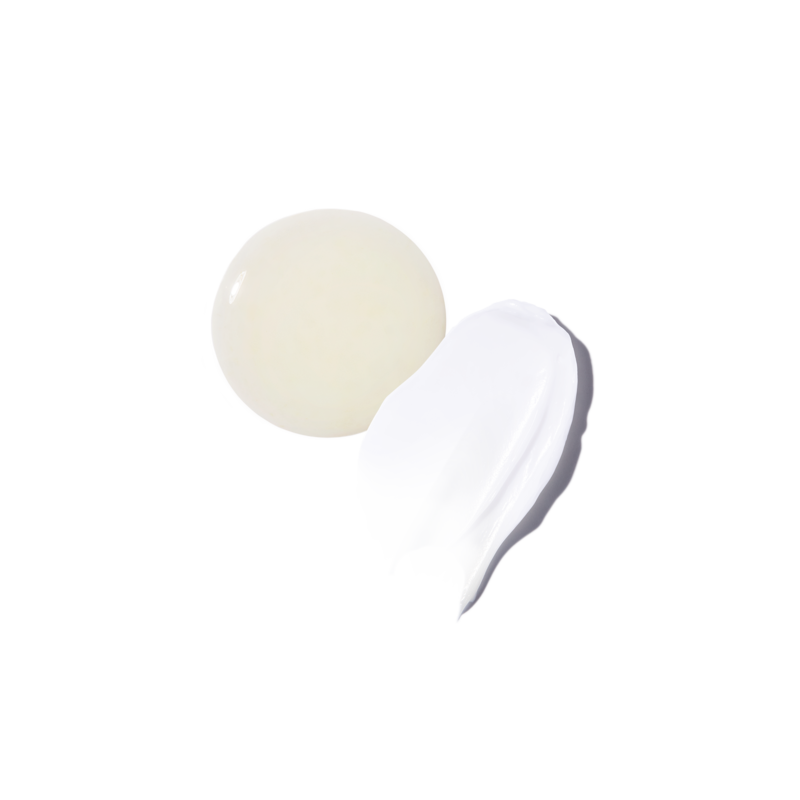 An addictively textured gel-cream that revives thirsty skin anytime of day. A truly transformative nighttime serum that renews and repairs skin as you sleep. A high-density cream specially formulated for the finer things. This rinse-free formula sets the stage for the rest of your routine, cleansing effectively without stripping skin. A superhero moisturizer that packs the power of a serum in the comfort of a cream. A truly transformative nighttime duo that will hydrate, renew and repair all night long. (Just add sleep). Available through May 12, 2019. The first step in your routine, this gentle, rinse-free formula cleanses effectively without stripping skin. A truly transformative nighttime duo that will hydrate, renew and repair all night long. (Just add sleep). Use WELCOMECARE10 code at checkout. Be the first to know what’s new. We’ll send you special updates to our products and promotions.